Geralyn Ward has been providing quality dance instruction for over 30 years. Geralyn offers classes in Ballet, Tap, Jazz, Hip-hop, Lyrical and ZUMBA!! for Adults. 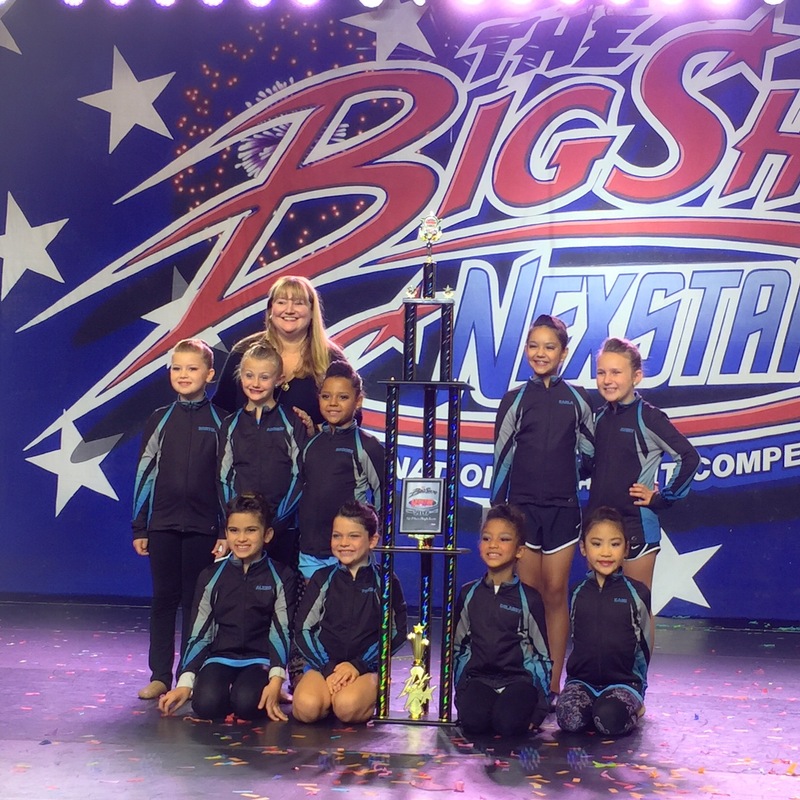 Geralyn teaches at the Dance Academy of Loudoun in Leesburg and Purcellville, Virginia and PowerWorx Dance in Chantilly, Virginia.